UC San Diego's Training, Research, and Education for Driving Safety (TREDS) program is recognized for their curricula that addresses traffic safety issues. In 2017, TREDS developed a curriculum to reduce underage drinking and driving. Two short videos utilized in the Steer Clear curriculum are hosted on the TREDS website. These videos addressed the operation of a "DUI Checkpoint" and "BAC and Driving." For more information, please visit the Steer Clear website or email the program at treds@ucsd.edu. 1. Visit the Steer Clear website. 2. Fill out the contact information form to request the program be held at your school. 1. 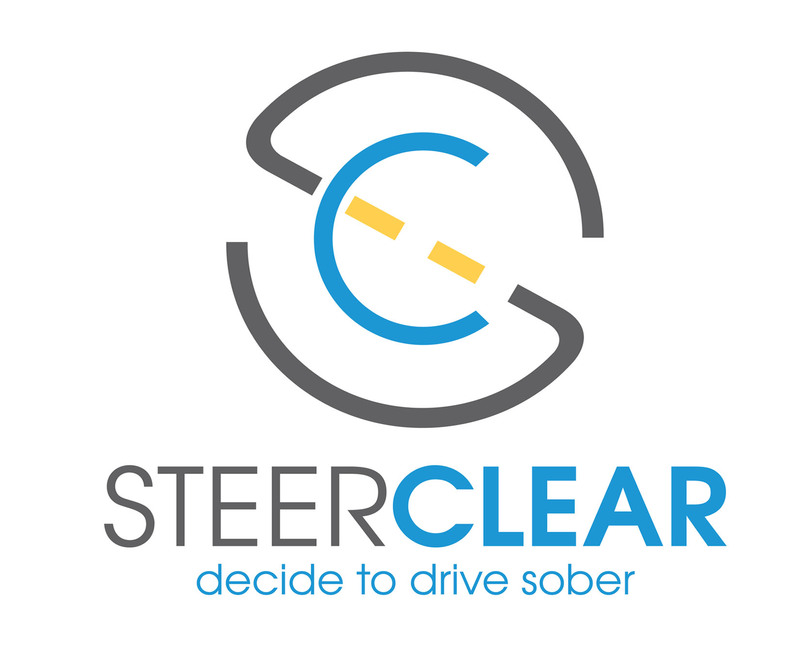 Host the Steer Clear program at your school. 4. Upload your photos/video and a brief description of the activity (including the date of completion and any people pictured in the photo).